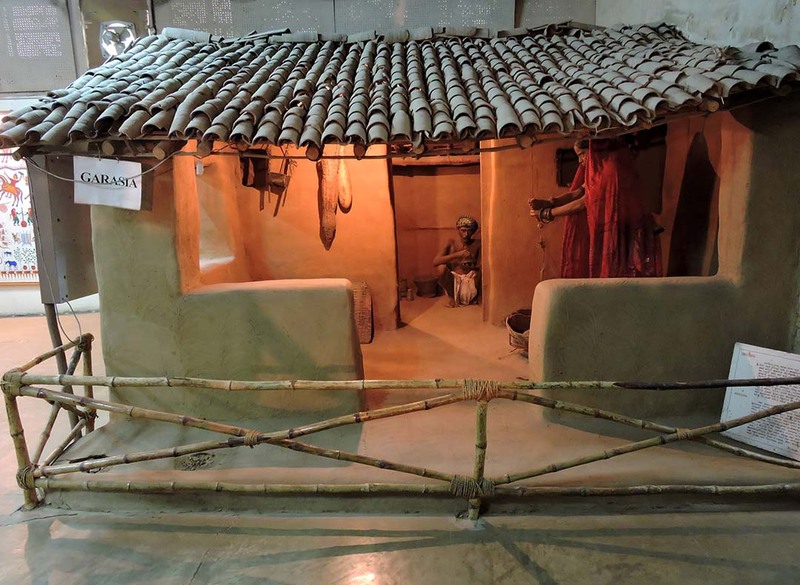 With the opening of Adivasi Research and Training Centre at Vidyapith in 1962, a museum was opened in 1965 to display things related to their lives. 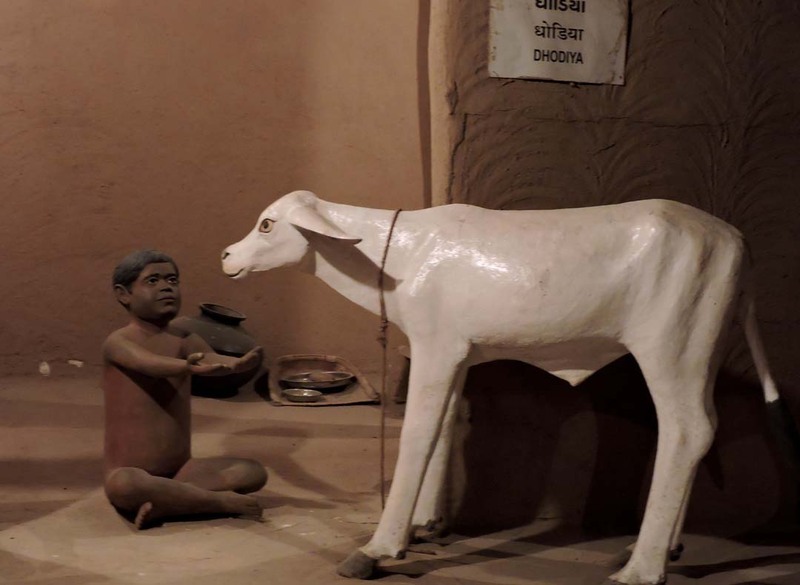 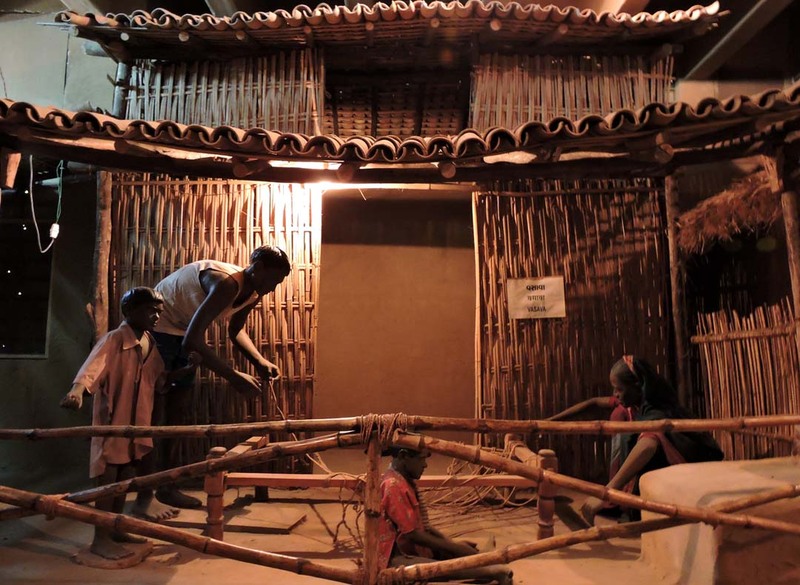 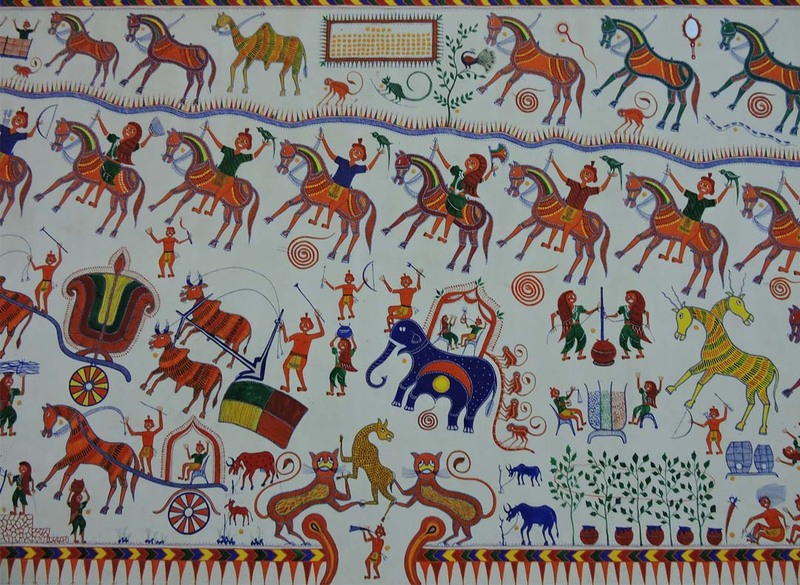 Details about Adivasi life style, clothes and other aspects of their life are displayed in a lively manner in the museum. 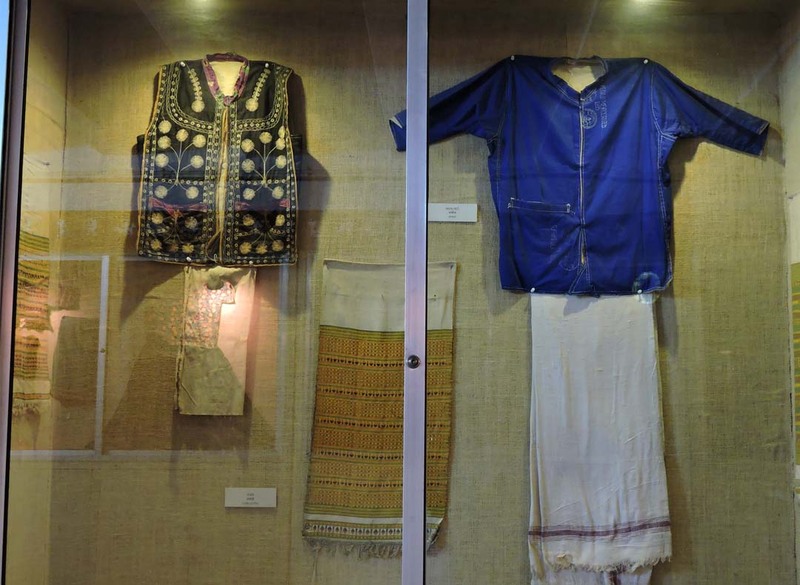 Their religious symbols and marks, ornaments, musical instruments, household things, instruments of professions, clothes and the toys for children are displayed in different sections.